The distributor is rolling out One Animation’s popular series to iTunes and Google Play later this month. 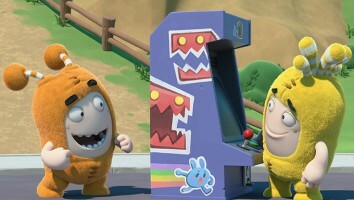 The launch will kick off with a 44-minute toon package—which includes two unreleased Oddbods episodes—available for US$5.99 in the US, Canada, the UK, Australia, France and Germany. 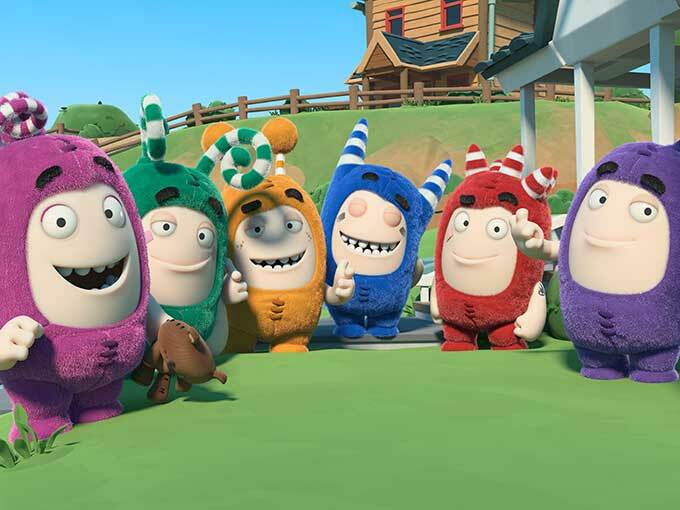 Short-form series Oddbods follows seven lovable characters that unintentionally turn ordinary situations into humorous events. The brand’s YouTube channel has garnered more than 2.4 billion views and 1.2 million subscribers to date. Earlier this year, the series was picked up by Netflix to air globally, and Amazon Prime Worldwide followed in October. 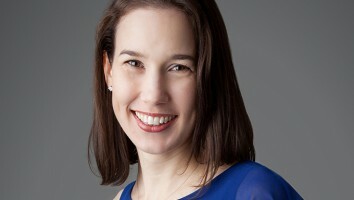 The series also recently secured Kids Station Toys as its North American master toy partner. 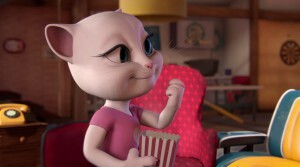 Insectibles, meanwhile, is a 3D-animated comedy series for children ages six to nine. It is co-produced with KIKA, Discovery Kids and ZDFE. The 52 x 11-minute toon follows Zak and his Grandpa as they are shrunk down to the size of insects.